This cool old garage had seen better days. It was leaning and needed some reframing. After meeting with the owners, we realized we would be a good fit in working together. 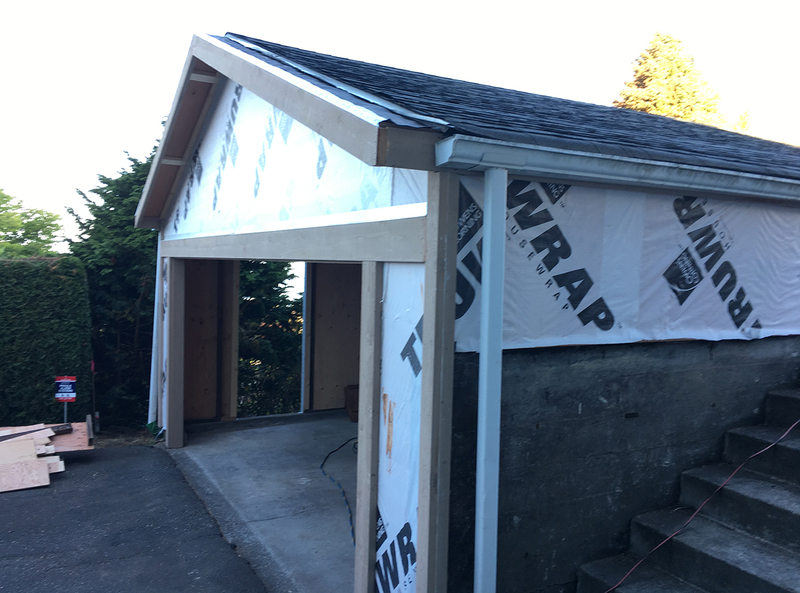 They just wanted someone they could trust and a smaller more experienced hands-on contractor was the ticket! 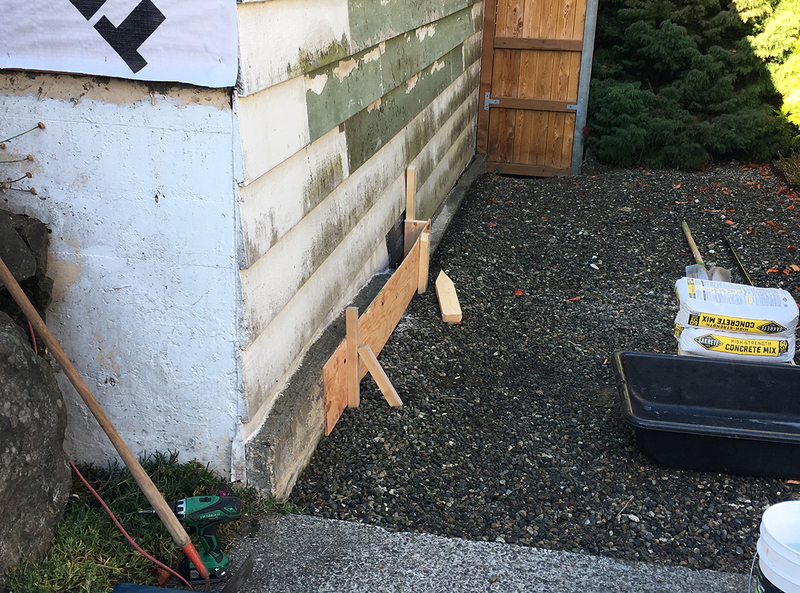 We removed all the siding and sheathed the walls for better shear. 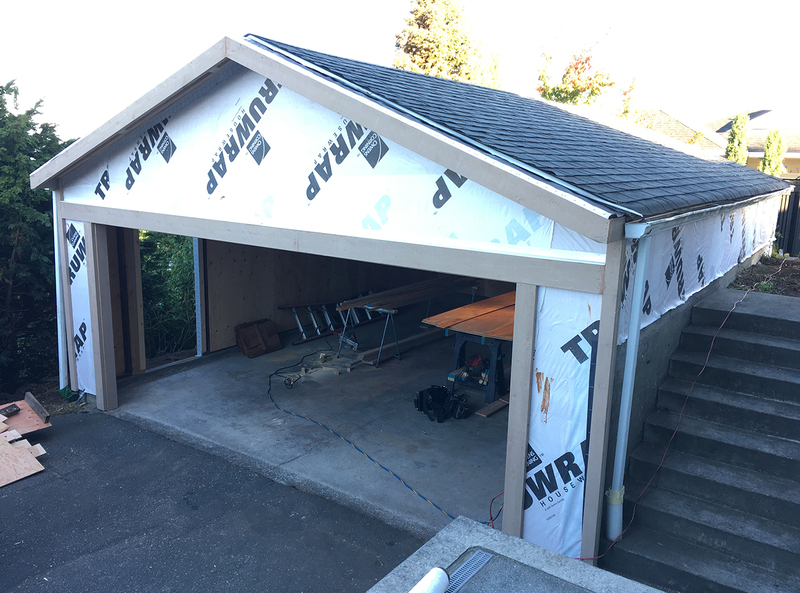 We then installed ceiling rafters and made some framing update modifications to better solidify the structure. 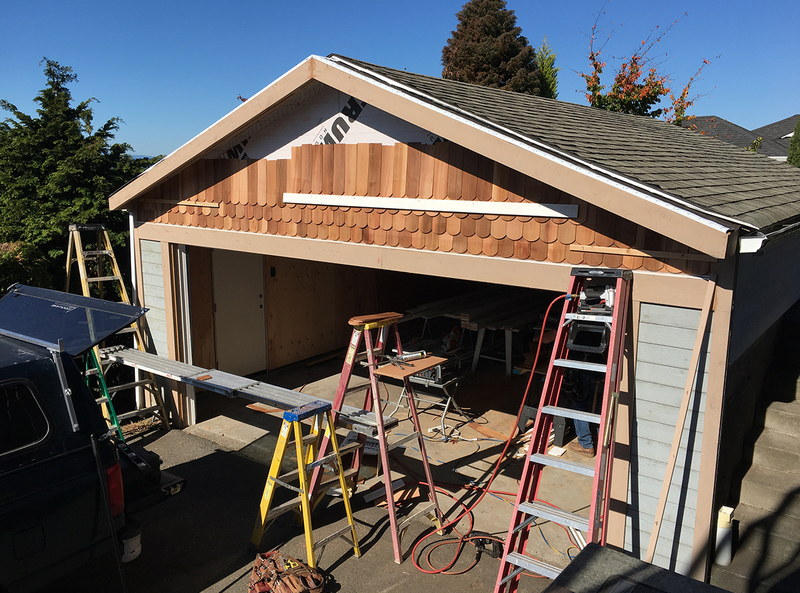 We finished the exterior with cedar siding and fascia. 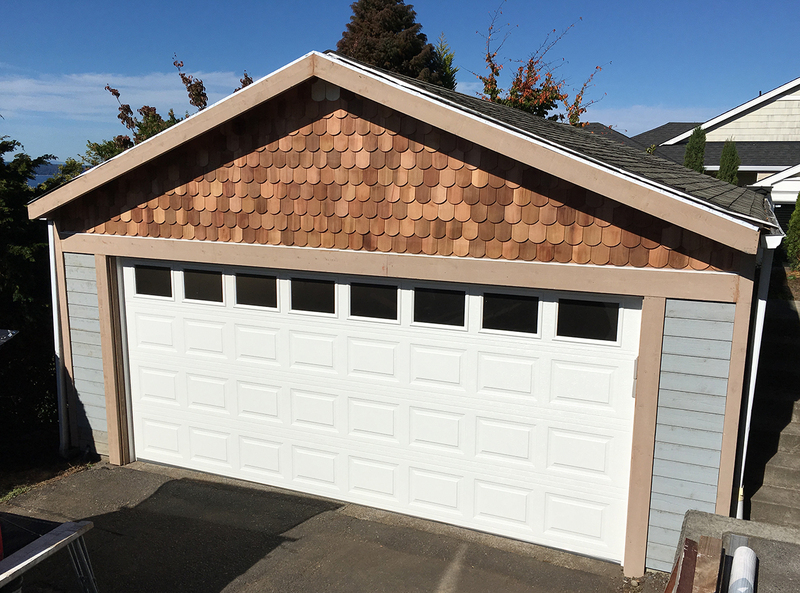 Cedar “fish scale” shingles above the belly band at the garage door header were installed and then the garage door. 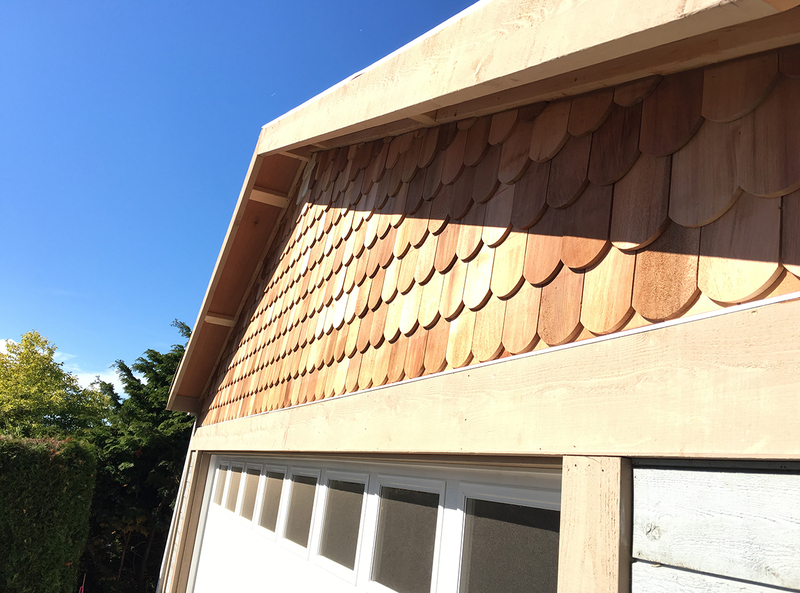 Cool little project and the owners were a dream to work with!